Delivery of goods to customers in neighbouring countries in 12 hours and most of EU in 24 hours is comparable to air freight but for lower prices. Compromise way of transport using our long term contacts and European electronic databases, we are able to find a suitable vehicle for your goods, which goes to your region to load and you pay just the part you use. The good is not manipulated with during the transport and the price and speed ratio is very convenient. A good and durable wrapping is essential as the goods will be manipulated with repeatedly during the transport. 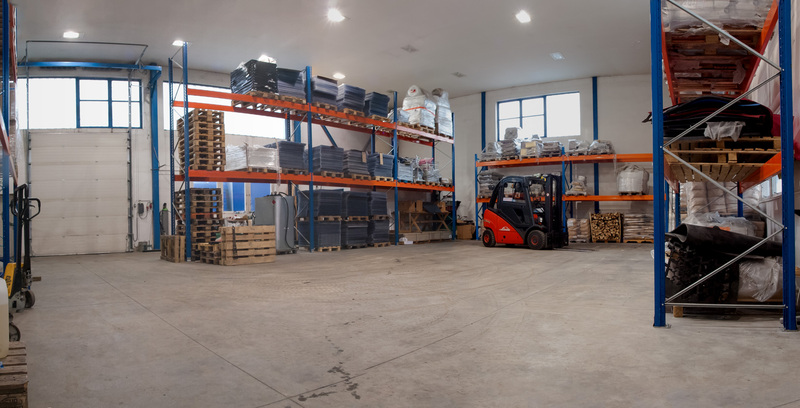 We offer transfer of goods, short time storage, collecting and deliveries to and from poorly accessible places such as city centres, followed by loading to a lorry with a possibility of packaging. In cooperation with a proven foreign partner, we can offer you a good solution for shipments to and from Bosnia and also to and from Turkey. We also run 2 large 120 cbm sets. Of course MAN, a load of 7.3 + 8.1 and a load capacity of 24 tons. our trucks deliver the goods to our partner's warehouse in London and are delivered to the recipient within 24 or 48 hours. This combination achieves decent prices even in less frequented areas, while maintaining excellent transport time. In cooperation with our longtime partner, CEDEON, Ing. Milan Jedlička will help you solve all customs issues. We can arrange for you for Kooperativa Insurance for single vehicles as well as for entire fleet. The company EUROFOAM TP spol.s.r.o. operating on the Czech market since. 1998 in processing polyurethane and polyethylene foams. Czech company specializing in the sale of plastic profiles and granulates. Global supplies of capital goods for iron and non-ferrous metals. Road freight transport, Ludvík Lujka & Syn. Manufacture of auxiliary materials for the foundry and metallurgical industries. Manufacturer of sewing and industrial machines since 1881. Service and assembly services for retail chains. Customs services and consulting, corporate representation within the EU. A 10-year wellness company, exporting saunas and accessories across the EU. Manufacture of packaging for the pharmaceutical industry. International transport to European Union countries, specializing in the Netherlands.